ROYAL OAK, Mich. – “Animal Connections: Our Journey Together” is a traveling exhibit that introduces visitors of all ages to the complex bond between humans and animals. Presented by the Smithsonian Institution to mark the 150th anniversary of the American Veterinary Medical Association in 2013, the project is made possible through support from the American Veterinary Medical Foundation and the generous support of founding sponsor, Zoetis, Inc., a company that discovers, develops and manufactures veterinary vaccines and medicines. Created to inspire the next generation of veterinarians, the exhibit uses a dynamic combination of interactive learning stations, films and touch screen videos, and three-dimensional settings to explore topics about animals in the home, on the farm, in the wild, at the zoo and in the veterinary clinic. It also highlights the varied roles veterinarians play in the health of animals. 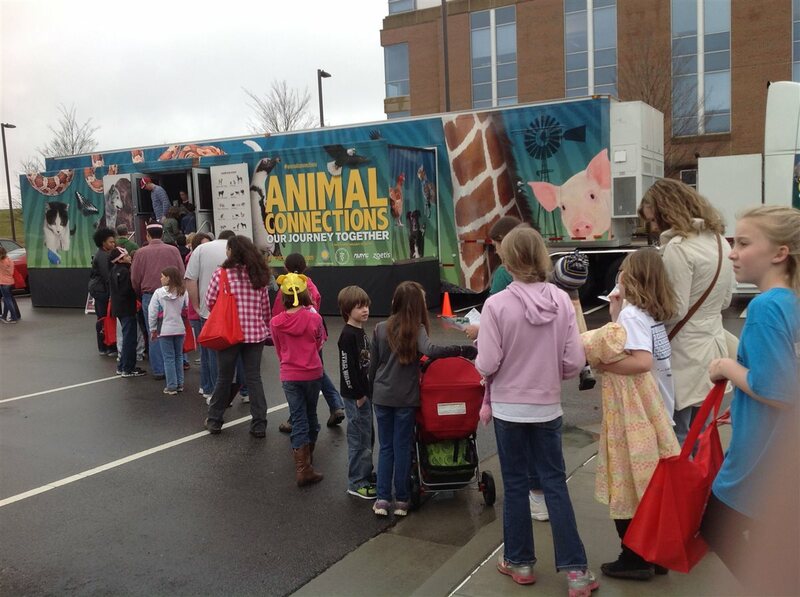 “Animal Connections: Our Journey Together,” a custom-built exhibition housed on an 18-wheel truck that expands into 1,000 square feet of space, will be at the Detroit Zoo, 8450 W. 10 Mile Rd., Royal Oak, MI, Wednesday, June 25, to Friday, June 27. Hours are 9 a.m. to 5 p.m. The free exhibit will be staged in front of the main gate and is open to the public. Visitors to “Animal Connections” can continue the learning experience online at animalconnections.com. The site includes resources on animal care and careers in veterinary medicine. Featuring a behind-the-scenes look at animal care and research at the National Zoo. 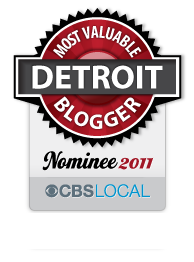 This entry was posted in Detroit, Things To Do and tagged america, American Veterinary Medical Association, American Veterinary Medical Foundation, Animal Connections, detroit, educational, exhibition, explore, farm, Inc., learning, Michigan, Royal Oak, smithsonian, Smithsonian Institution, snimals, veterinary clinic, wild, Zoetis, zoo. Bookmark the permalink.